Most people who wondering about to get best solutions for their business productivity or time management. Most of the business has the best solutions to shorthand their time management for single task through the web, desktop applications. Now the current statistical report says that web application alone creates more sophisticated on doing business with multiple devices support. All business are running smoothly on online now-a-days due to the growth of internet usage. And also online presence produces tremendous business productivity. But, Incase of tailoring business website or platform still has some issues to meet tailoring business customer’s needs in online when compared with other business style. Still its very difficult & crucial to locate tailoring real time operations in online even multiple software developed day-by-day. Solutions are there for everything. Technology reaches beyond the limits. 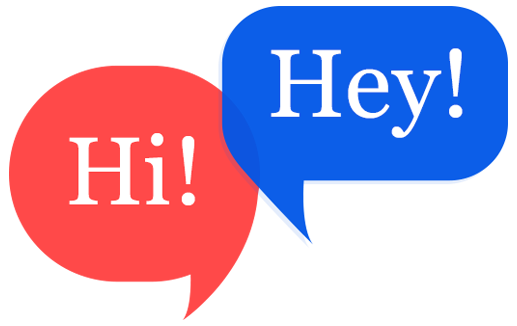 Here is a software to start their business website to increase productivity. Business people can think do software have the power to increase business sales & revenue? Yeah! Exactly. This is happening in today's business world. Every business website made with sophsiticated streaming works fair on online sales & increase productivity. Nowadays with lot of technical support gains from the form of software has been developed. With the software, business people can start and develop the business. What is that software to increase your custom tailoring business productivity ? Tailors can start their own tailoring business store with bunch of conversion ideas through custom tailoring software. Now, it’s right time for tailors to start their custom tailoring business platform in online. Tailors should spend more time in choosing their software for their tailoring website. This will a little hectic process for tailors because many software are available now in the market for the growth of tailoring industry. Do you want to know more about custom tailoring software ? Fit4bond builds the best custom tailoring platform in a profitable way. Fit4bond not only provides online appointment but also many additional ways to make money and accelerate the growth of your tailoring business in an advanced way. Fit4bond also offers a product customization software to the business people that strengthen their business at the software layer. Know details by booking a free demo! 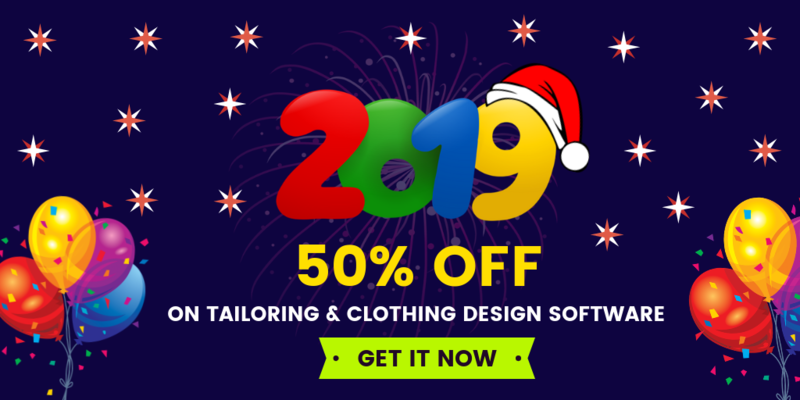 custom tailoring software,tailoring business,custom tailoring platform,custom clothing store script,custom tailoring store script,startup,fashion.